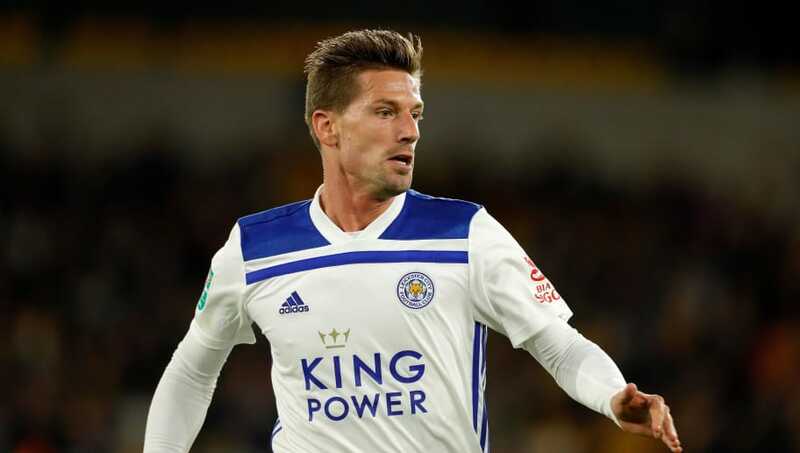 ​Leicester midfielder Adrien Silva has reportedly been offered to a number of sides including French champions Paris Saint-Germain, as the club prepare to take a loss on the £22m signing. The Portuguese international has endured a torrid time with the club, making just five appearances across all competitions this season, with manager Claude Puel appearing desperate to offload the midfielder. According to reports from French news outlet ​Jeunes Footeux, Silva has been offered to 'several' Premier League clubs as well as both PSG and Monaco. Reports go on to reveal the midfielder is also being chased by former club Sporting CP, whom ​the Foxes purchased Silva from for £22m back in 2017. There has been no indication that either club has made a concrete offer for Silva's services, however, Thierry Henry's Monaco have recently agreed terms with ​Chelsea star ​Cesc Fabregas which may have scuppered any potential interest in the Leicester man. PSG are seemingly in the market for a midfielder with the ​departure of Adrien Rabiot appearing to edge closer, following a breakdown in negotiations over a new deal. The French champions would perhaps be a surprise destination for Silva, although their signing of Maxim Chuopo-Moting from ​Stoke in the summer draws certain similarities. Silva has endured a forgettable time in England which began before he could even step on the pitch. The paperwork submitted for his transfer was 14 seconds past the 12 o'clock deadline, meaning he was forced to sit on the sidelines for the opening five months of the 2017/18 season. When Silva did become available for selection in January, his fortunes improved little. Silva has made just 17 appearances in all competitions for the Foxes, failing to find the net on a single occasion, with the club seemingly prepared to cut ties with 29-year-old.